Javier Muñoz is set to star as Alexander Hamilton, “the ten-dollar Founding Father without a father,” once a week in the Broadway production of HAMILTON, it has been announced by Jeffrey Seller, producer. Hamilton will begin previews at the Richard Rodgers Theatre (226 W. 46 St.) on July 13 prior to an official opening night on August 6. During previews, Muñoz steps into the title role Saturday, July 18th at 2pm; Saturday, July 25th at 2pm; and Wednesday, July 29th at 2pm. After opening on August 6, he will play Saturday matinees through Labor Day, September 7. Thereafter, he will continue to perform Sunday matinees during the run of the show. 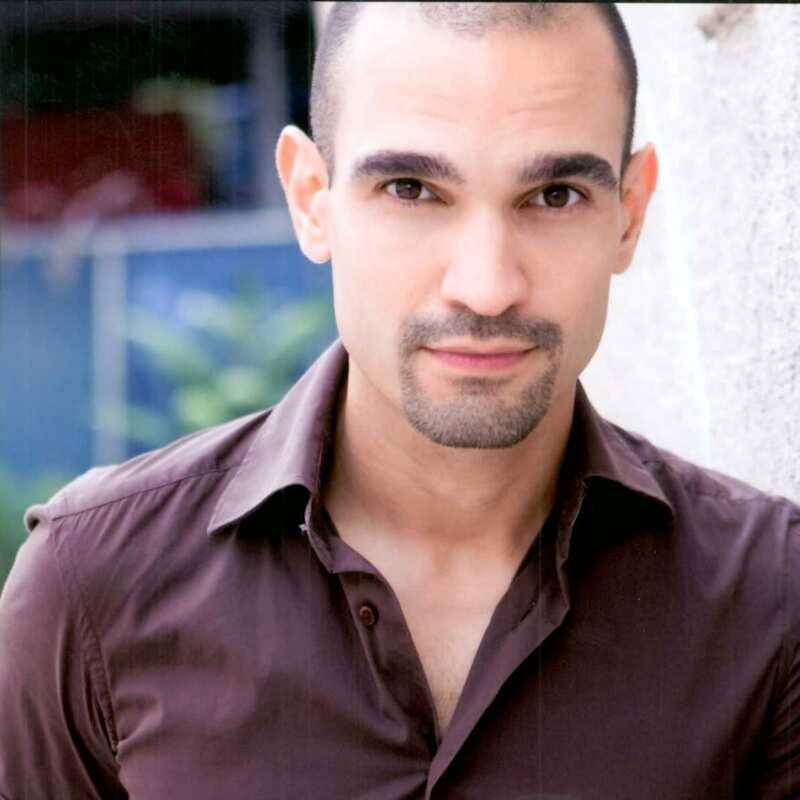 Javier Muñoz has been a part of many incarnations of Hamilton, from its early development through the Public Theater engagement, where he played the title role numerous times during the run. Muñoz made his Broadway debut in the cast of In the Heights playing “Usnavi” for two years. He performed the title role in the Center Theatre Group’s production of the hip hop musical Venice. Other notable credits include “Proteus” in Washington D.C.’s Shakespeare Theatre’s production of Two Gentlemen of Verona a Rock Opera, as well as at the prestigious Oregon Shakespeare Festival as Dorset in Richard III and as The Baker in Into the Woods. HAMILTON is inspired by the book Alexander Hamilton by Ron Chernow and features book, music, and lyrics by Lin-Manuel Miranda, choreography by Andy Blankenbuehler and direction by Thomas Kail, who previously collaborated on IN THE HEIGHTS. The cast of HAMILTON is comprised of Lin-Manuel Miranda (Alexander Hamilton), Daveed Diggs (Marquis De Lafayette, Thomas Jefferson), Renée Elise Goldsberry (Angelica Schuyler), Christopher Jackson (George Washington), Jonathan Groff (King George), Jasmine Cephas Jones (Peggy Schuyler, Maria Reynolds), Javier Muñoz (Hamilton alternate), Okieriete Onaodowan (Hercules Mulligan, James Madison), Leslie Odom, Jr. (Aaron Burr), Anthony Ramos (John Laurens, Philip Hamilton) and Phillipa Soo (Eliza Hamilton). The cast also includes Carleigh Bettiol, Andrew Chappelle, Ariana Debose, Alysha Deslorieux, Sydney James Harcourt, Neil Haskell, Sasha Hutchings, Thayne Jasperson, Stephanie Klemons, Morgan Marcell, Emmy Raver-Lampman, Jon Rua, Austin Smith, Seth Stewart, Betsy Struxness, Ephraim Sykes and Voltaire Wade-Greene. Tickets are available for purchase through March 27, 2016 via phone, online or at the box office of the Richard Rodgers Theatre (226 W. 46 St.).